Claims by the ruling Justice and Development Party that Turkey’s economy is on the mend and improving are not backed up by the grim economic statistics the country’s former central bank governor has warned. 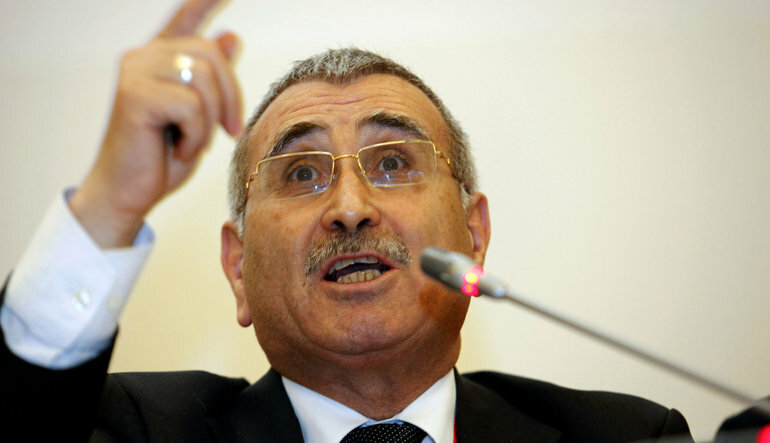 Durmuş Yılmaz, who was governor between 2006 and 2011, said people’s consumption had dropped because of the drop in their purchasing power. Yılmaz, who had since become deputy chairman of the İYİ(Good) Party, pointed out that rising employment, debt and bankruptcies had led to this loss in purchasing power. He pointed out that companies’ rising costs and falling consumer demand was leading many businesses into bankruptcy. Referring to the rosy picture presented to Turkish voters by the ruling AK Party, Yılmaz said the latest figures prove that the economy continues to have serious problems. He referred to Turkey’s foreign exchange situation brought about by the fall in the value of the lira and how this was contributing to Turkey’s economic plight. He pointed out that in the normal conditions the gap between CPI and PPI would not be so high. With the CPI being 20.3 and the PPI is 33.6, Yılmaz stated that widening margin between them is proved that producers had not adjusted their prices to cover their costs and were, therefore, continuing to lose money. “Companies cannot increase their prices due to the weak demand in the markets. Sixty percent of the economy is [based on] consumer spending. If demand does increase that means the companies can sell their products above the production cost. Production increases can be assured through increased employment or bank credit,” added Yılmaz. He said rising costs for companies would lead to retrenching of workers.